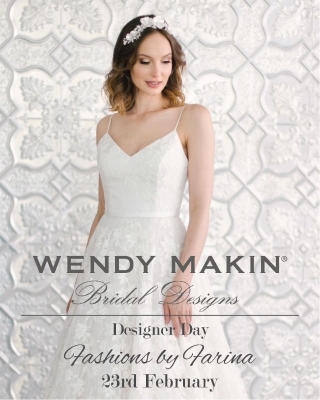 Wendy Makin is recognised as one of Australia’s best bridal wear designers. 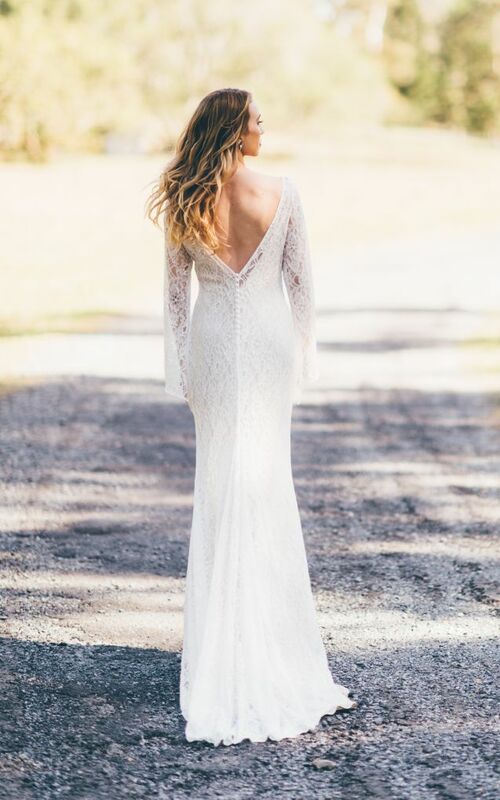 After more than 30 years designing for brides, her gowns have become known for their quality of design, fit and manufacture. 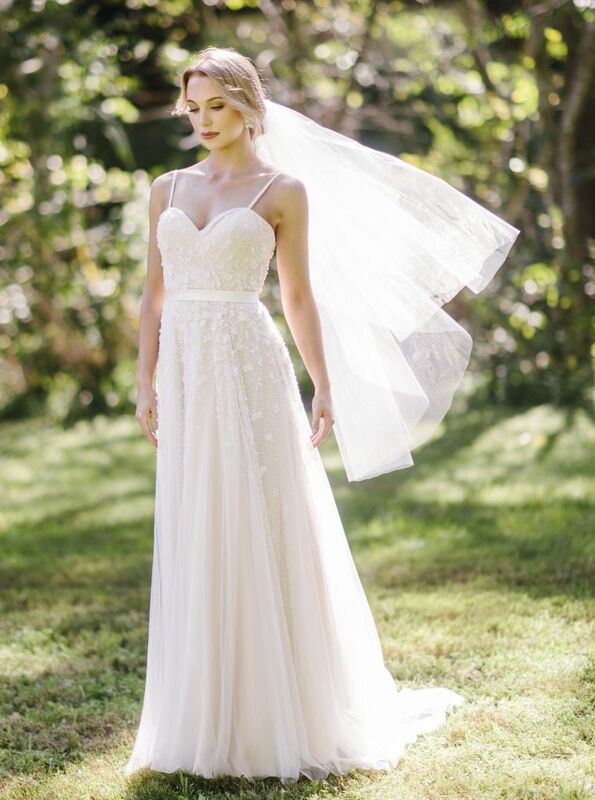 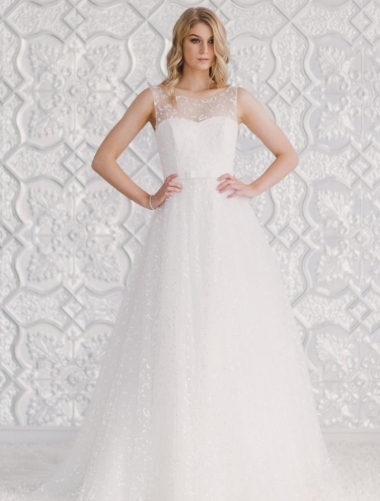 Using only the best quality fabrics and laces from all over the world this multi award winning designer produces a unique collection of gowns for today’s bride. 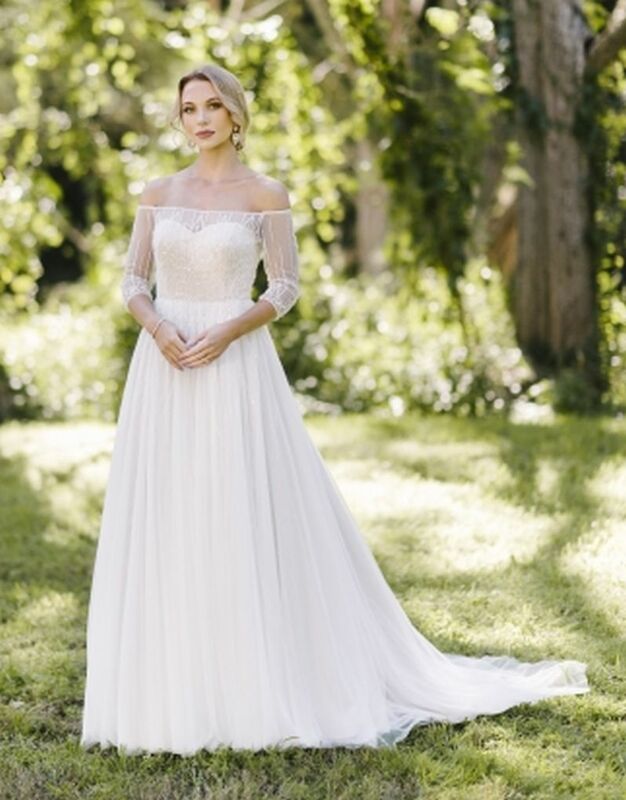 Wendy’s reputation is your guarantee. 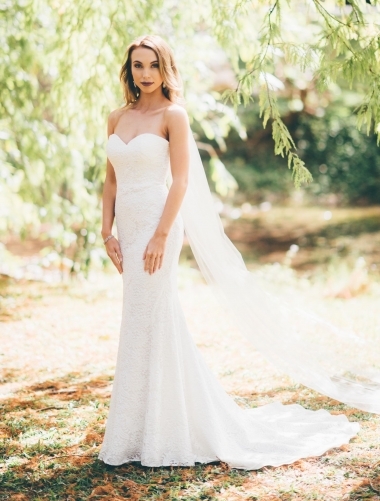 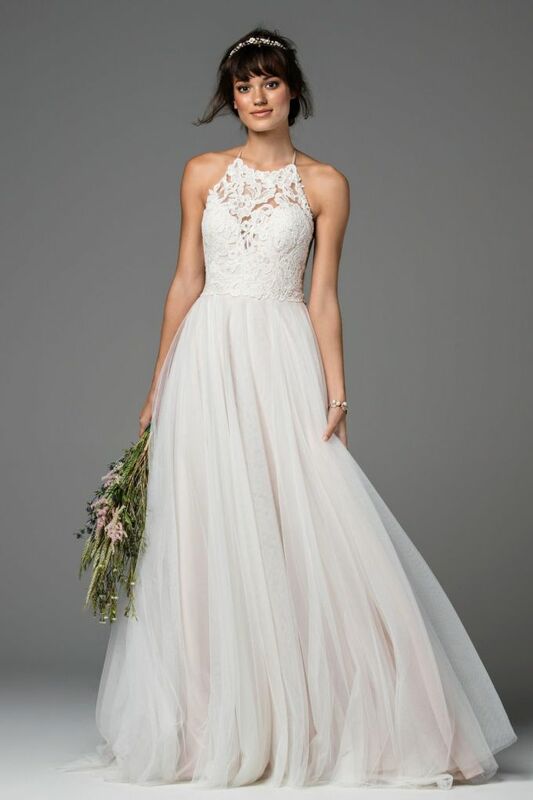 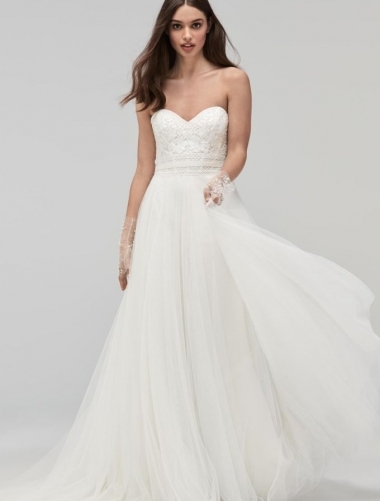 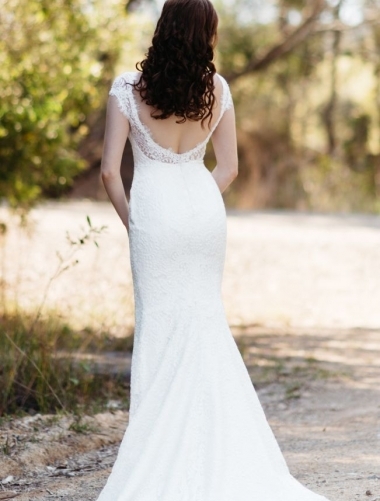 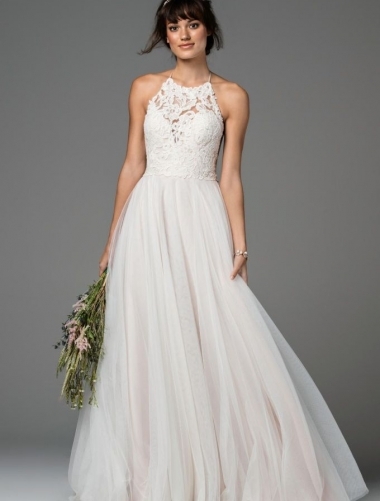 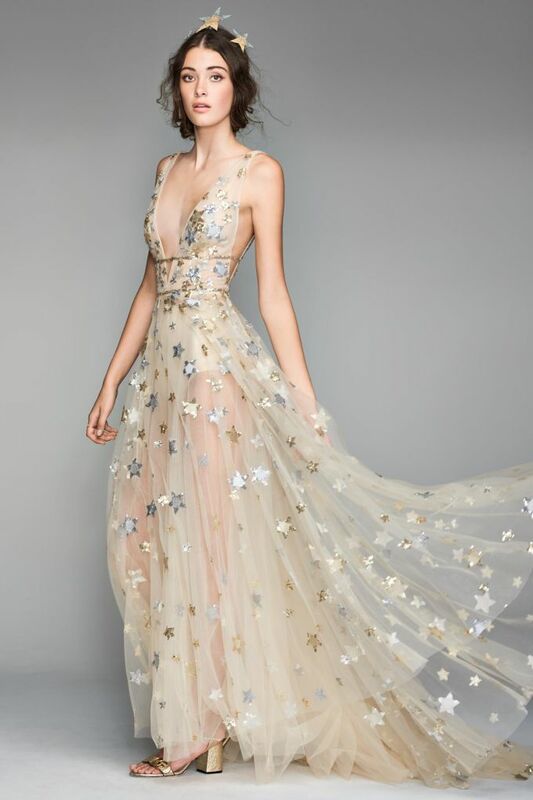 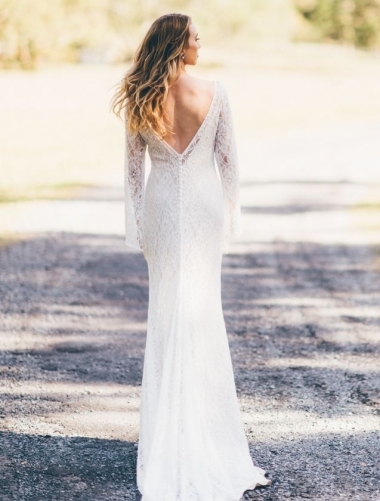 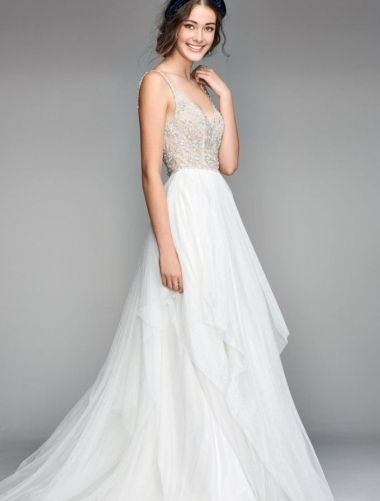 Watters wedding dresses are a favorite of the modern bride for a reason – founder and designer Vatana Watters believes that design is where the perfect bridal gown starts, but not where it ends. 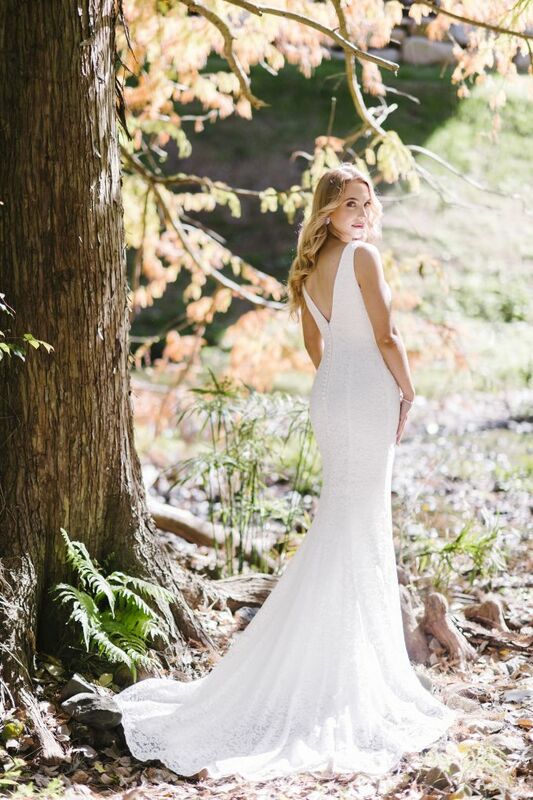 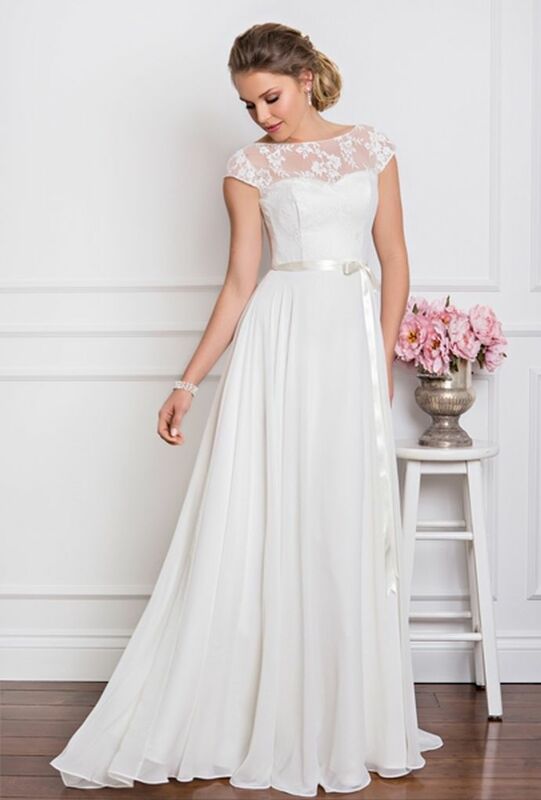 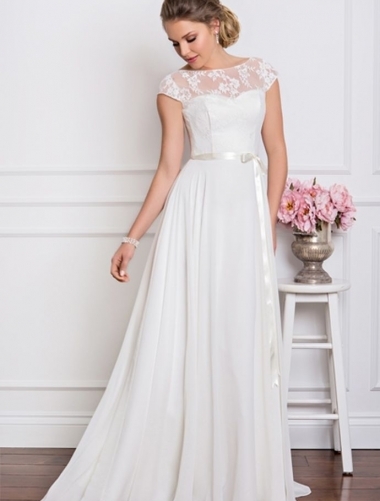 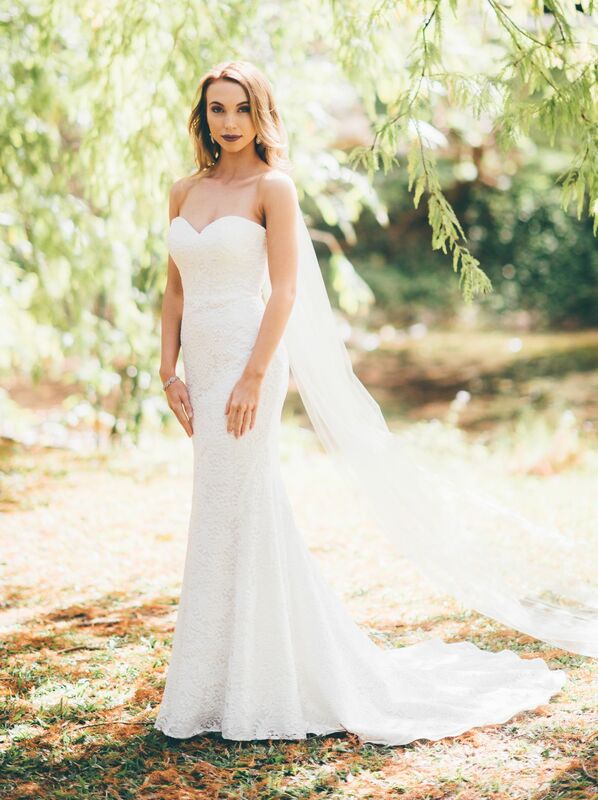 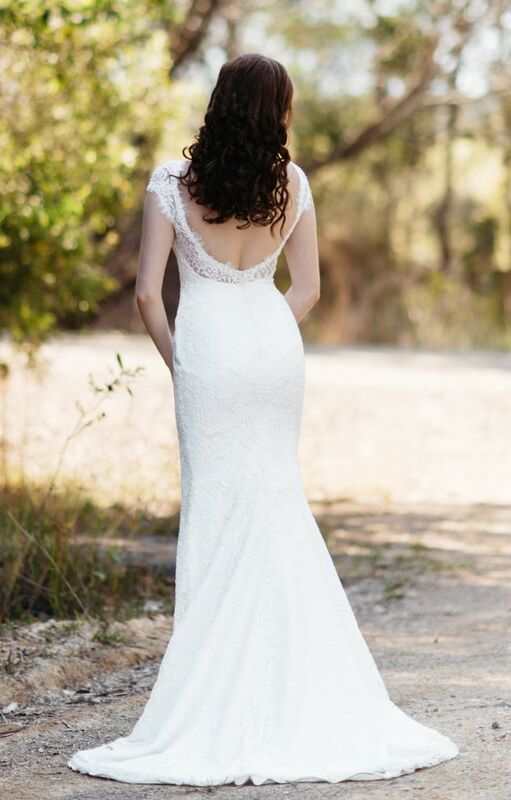 Starting with exquisite design, Watters wedding dresses go the extra mile with incredible quality and meticulous attention to detail, all delivered to the bride at surprisingly affordable prices. 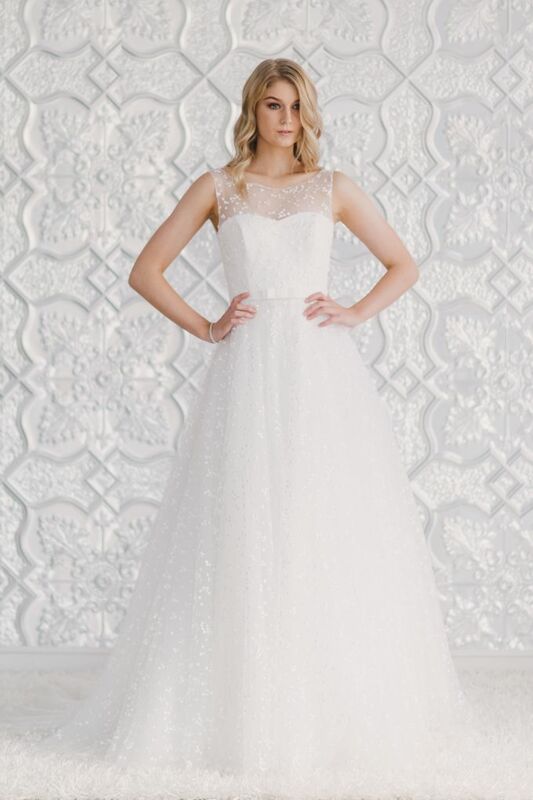 For the bride who wants a contemporary wedding dress that manages, at the same time, to be truly timeless, Watters is the perfect choice. 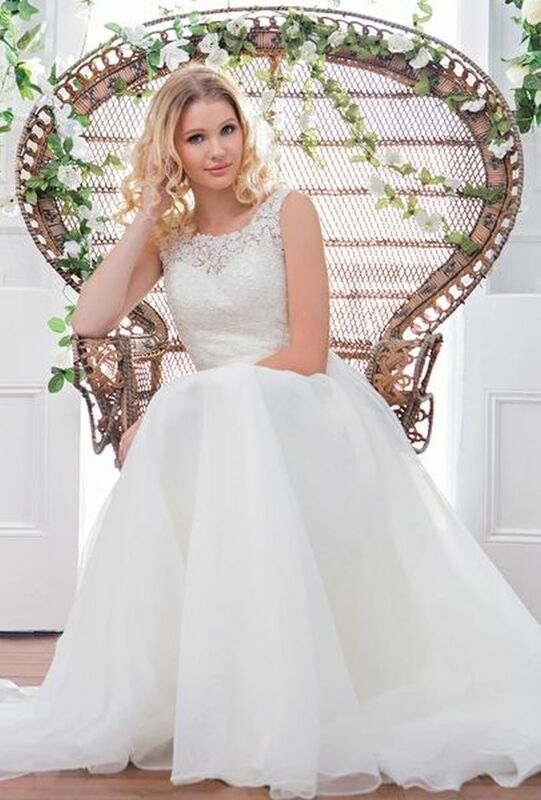 Wendy Makin, Your Sydney Wedding Dress Stockist, Proudly bringing Sydney luxury Wedding Dresses by Wendy Makin, or French collection gown in Sydney. 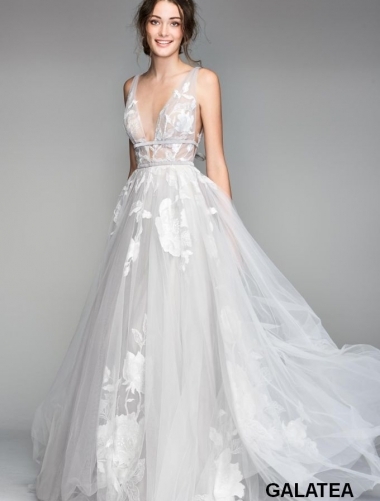 Imagine when you marry your soul mate in one of their gowns. 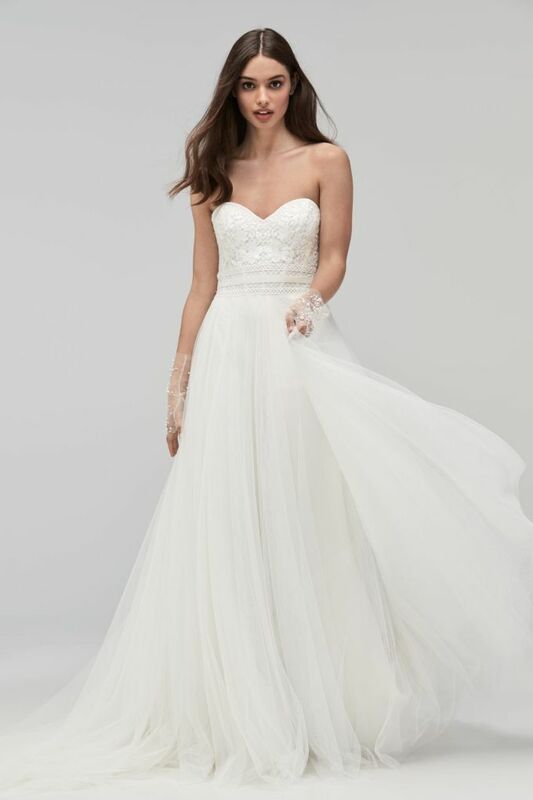 Come in and choose a world famous gown from our extensive off the rack collection or have us specially order your dream gown.